THIS TRIP IS BOOKABLE AS A PRIVATE TRIP. 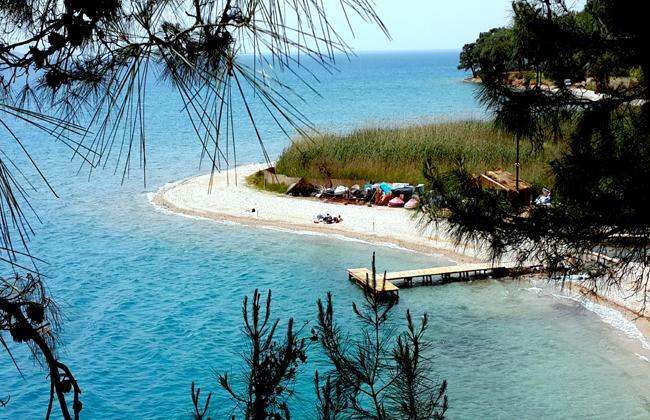 Akyaka Slow Town is situated in the Aegean province of Mugla and is approximately a 60 minute drive from Dalyan. 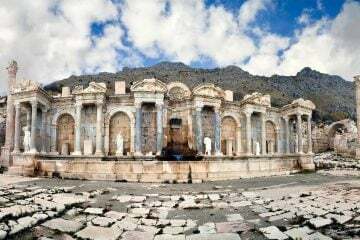 The town was designated a slow city of Turkey by the Citta Slow Movement in 2011. A beautiful pine forest flows right down to a sandy beach. 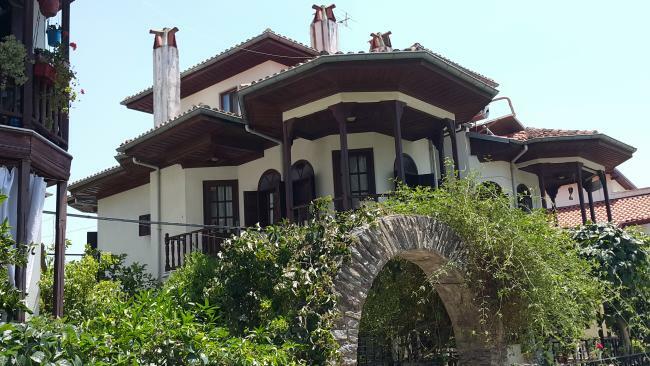 Akyaka is an authentic Aegean beauty with its red roofed, Ottoman wooden traditional houses, ancient Lycian tombs, flower gardens and motorized fishing boats. 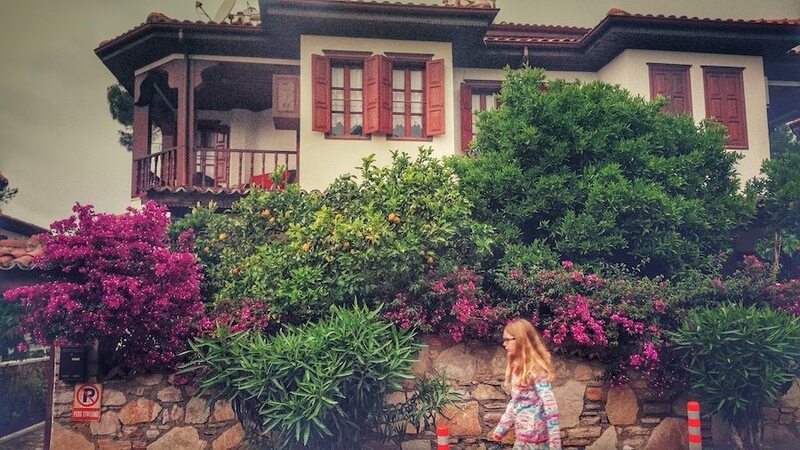 The charming Ula houses are one of the most important features of Akyaka. First established in Italy the Cittaslow was an organisation that was inspired by Slow Food. The aims of the oraganisation include slowing the pace of traffic flow the cities, enhancing the open spaces and encouraging the production of high quality food and drink. There are now Cittaslow towns in every continent. 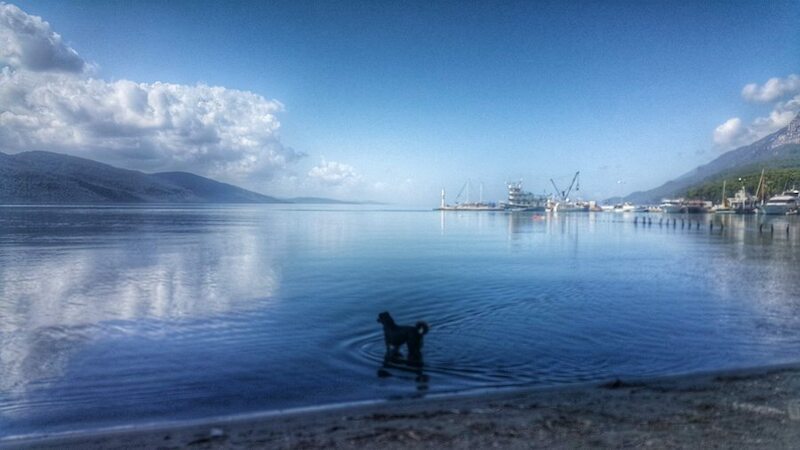 Dueto Akyaka’s Cittaslow status there is no mass industry or tourism within the town. 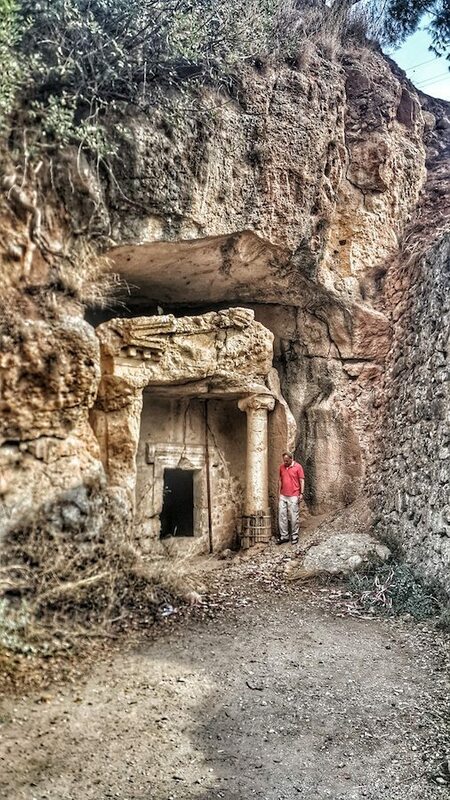 This means that it remains undiscovered by European tourists and is 99% Turkish resort. 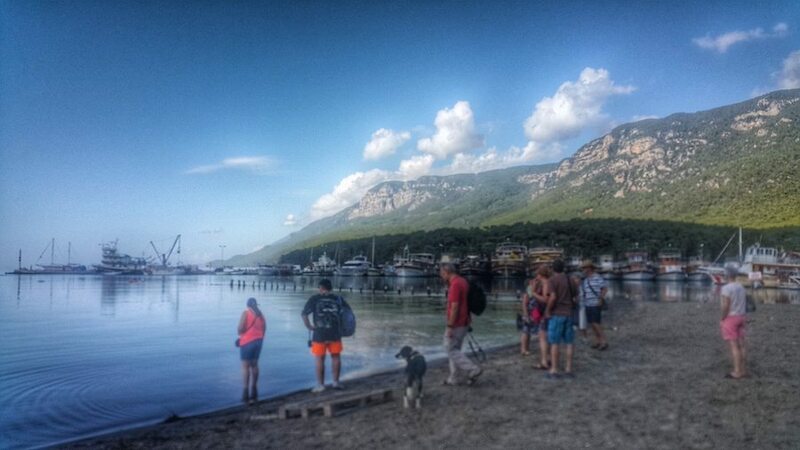 Our trip begins by leaving Dalyan at 9.30am. 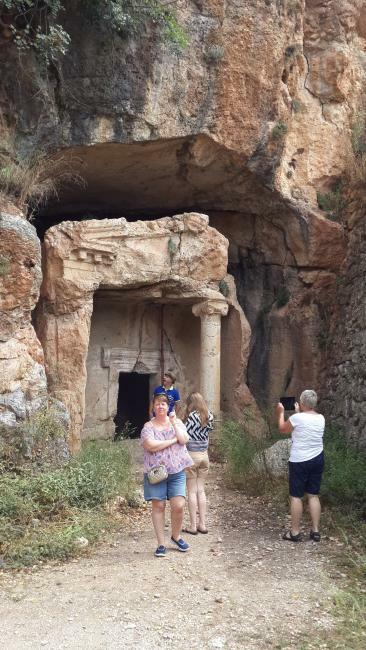 We will make a short stop on the way for you to see some of the oldest Lycian tombs in Turkey. 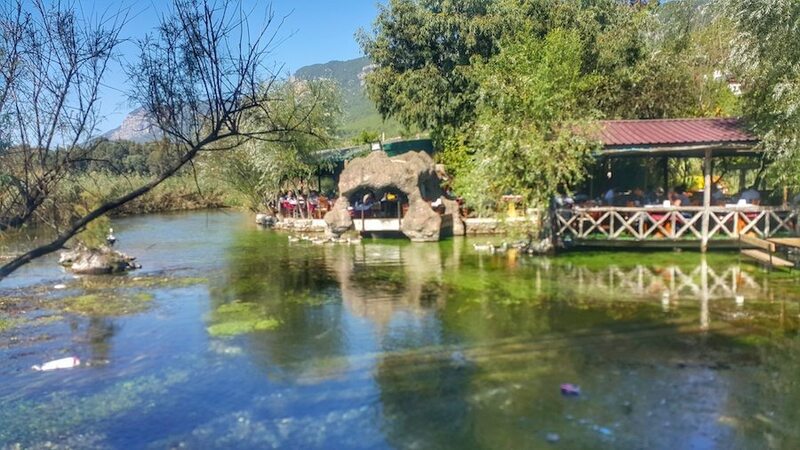 Once we arrive in Akyaka Slow Town we will enjoy a welcome drink in a cafe beside the river. We will then walk to our private boat. 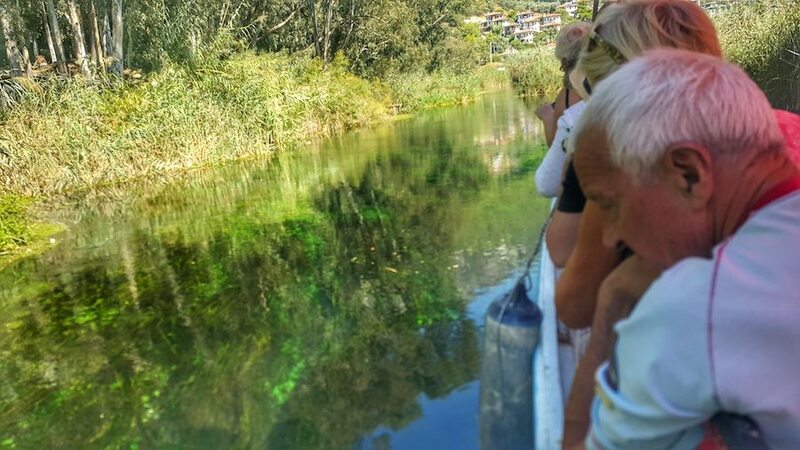 The boat takes us along a beautiful aquarium river, where you can see ducks, fish and other wildlife. 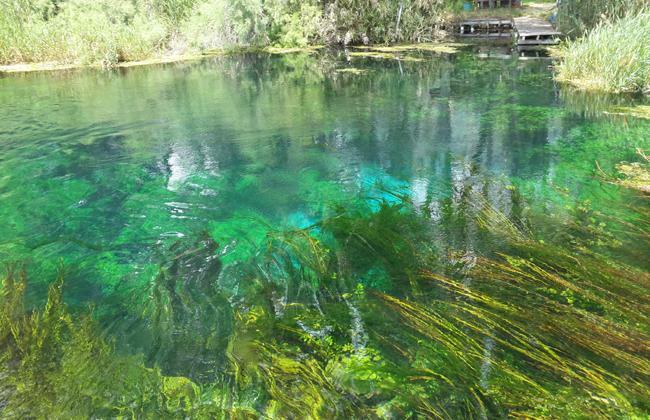 This river is unique, made up of mineral rich waters that spring from underground. Due to the high mineral content the wealth and variety of plants is both beautiful and staggering. 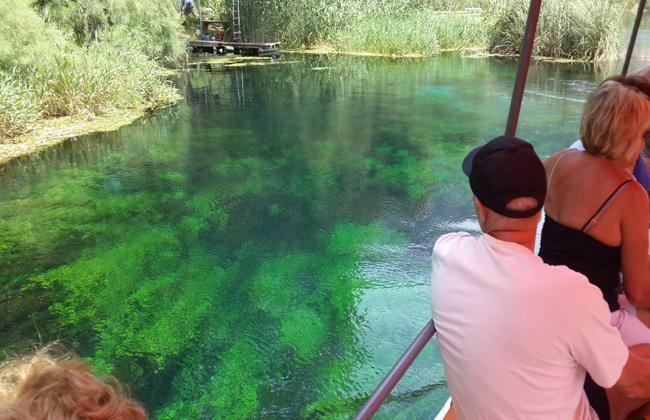 The water is so clear that even at it’s deepest point of 10 metres you can see all the way to the river bed. 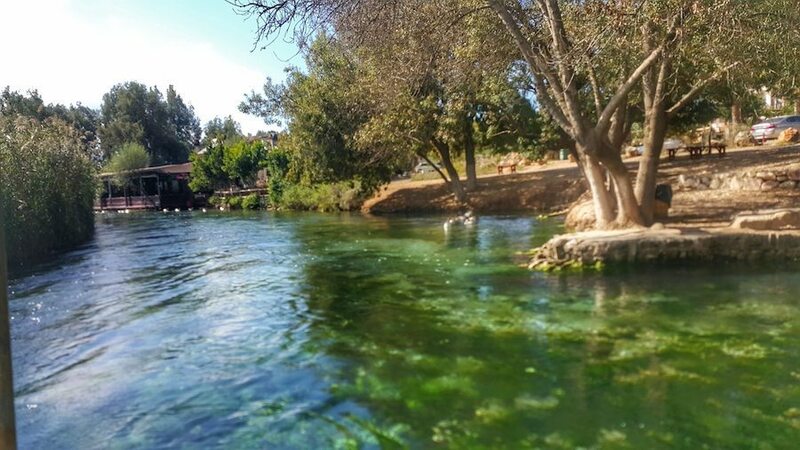 We will stop in the river where you have the chance to join the locals enjoying a swim. Jump into the icy cold, crystal clear water. A good way to refresh before lunch! 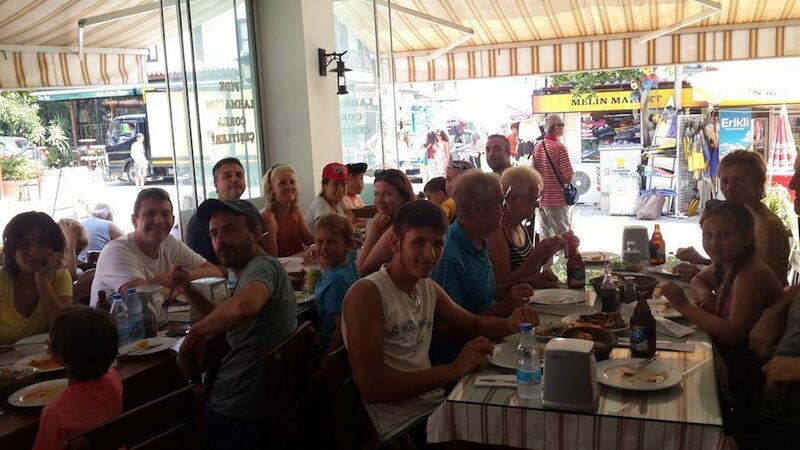 Lunch is served in a local restaurant where different families from the town have cooked and provided the food. 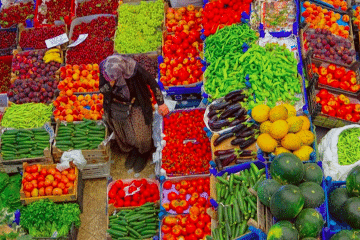 It is a delicious way to sample lots of traditional foods. 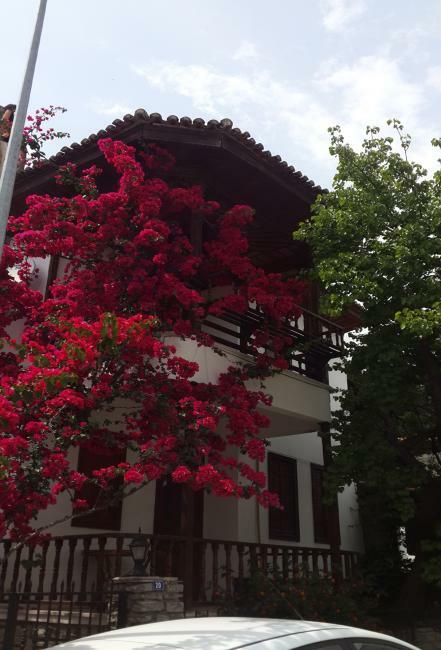 After lunch we will take a walk around the town for you to see the traditional Turkish Ottoman Ula Houses. 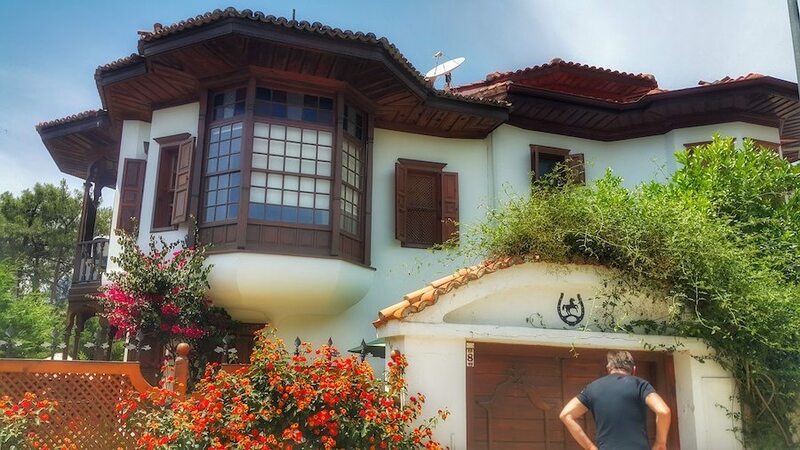 The Ula houses are characterised by double staircases, ornate wooden balconies and are painted white or cream. 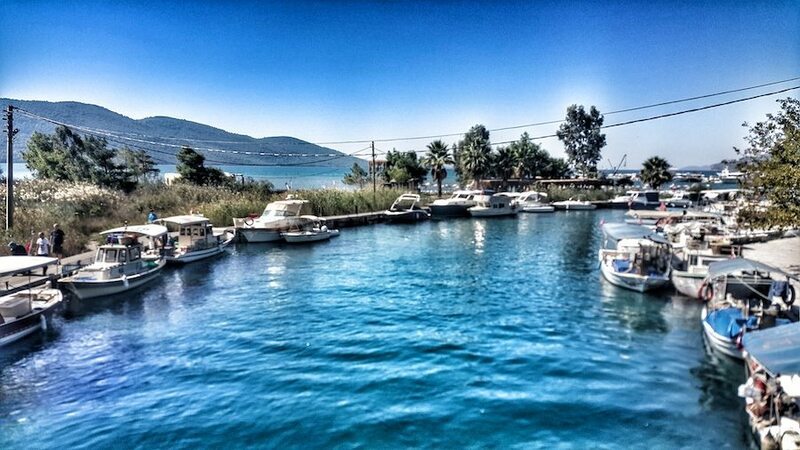 Akyaka is a picturesque town with plenty of photo opportunities. 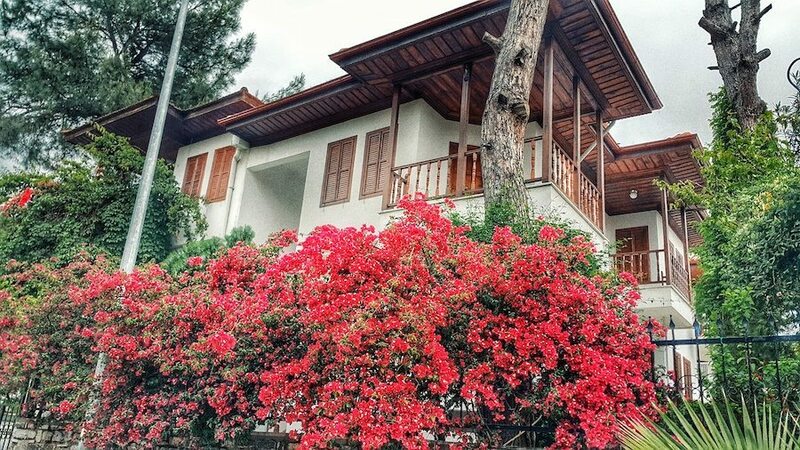 The famous Turkish architect Nail Çakırhan moved to Akyaka in 1970. He constructed his own house in the traditional Ula style. This proved so popular that he gained many contracts to build and renovate other houses in the town. He received the Aga Khan Award for Architecture in 1983, mainly for his work in Akyaka. 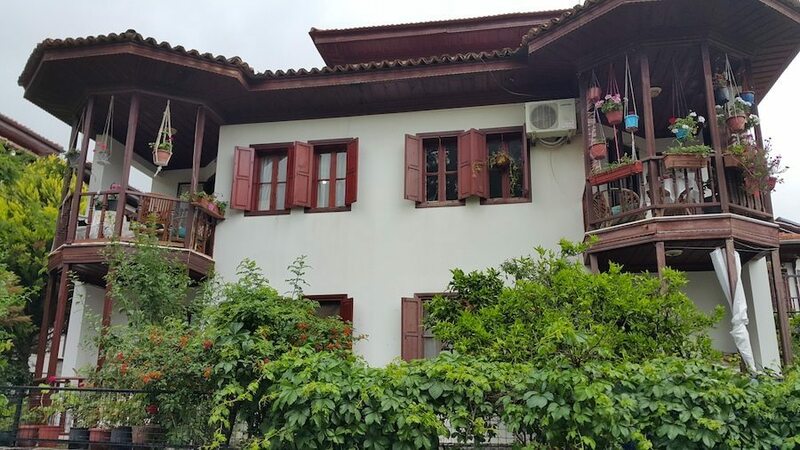 Following a ruling in 1984 this historic style must now be followed when houses are renovated or built. 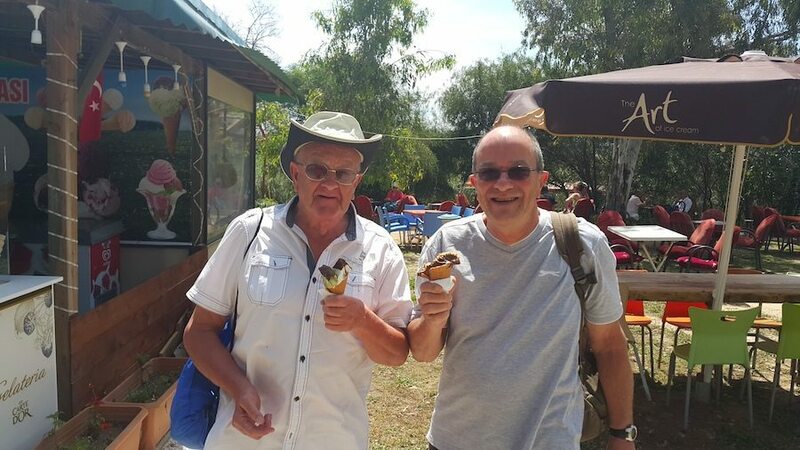 We will then take you to indulge in the mouth-watering homemade Maras Style ice cream. Made using the roots of local plants the ice cream is deliciously smooth and almost chewy. 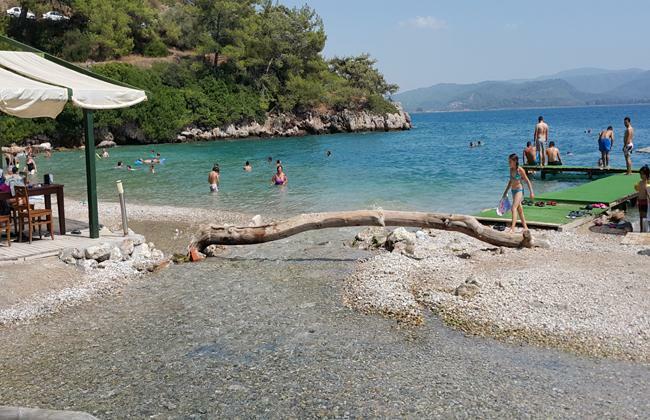 We will return to the minibus and travel to the local Cinar beach, where you can sit and relax with a cool drink or go for a swim in the sea. On our journey home we will stop at a beauty spot for you to enjoy the magnificent views and take photographs of the stunning scenery. 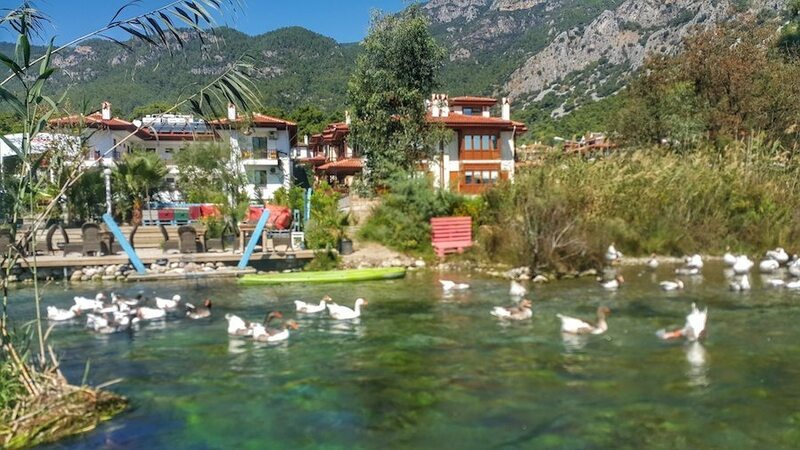 TIP: If you would like to combine the beauty of Akyaka with it’s neighbouring stunning town Akbük, why not try our Road to Paradise trip? DEPARTURE TIME Please be ready by 9.00 AM for a prompt departure at 9:30 AM. Arranged through the Internet our trips with Volkan, glad to have done this as they all exceeded expectations, I have never met a nicer or more helpful person, throughout our whole holiday in Dalyan he was a true gentleman nothing was to much trouble ,we went as customers and left as friends can’t wait to meet up again. 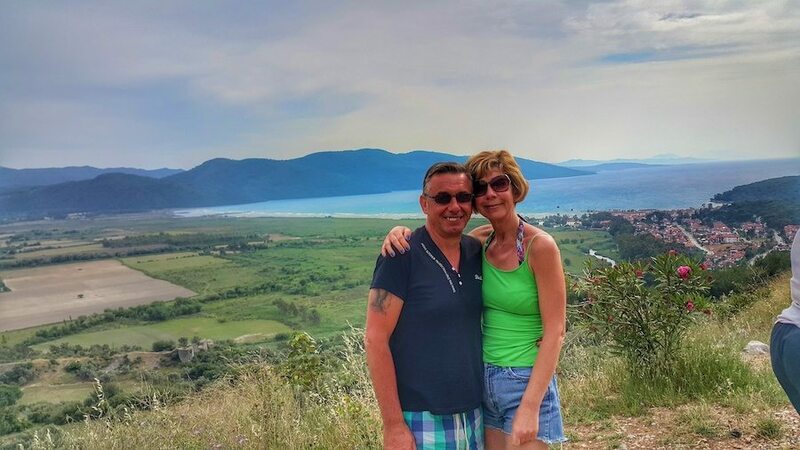 We love our holidays in Dalyan, but what has made them great are our trips out and about with Volkan. 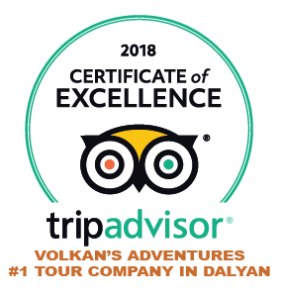 Always knowledgeable about this region and never a dull moment, well priced group tours and always made to feel welcome in local culture. 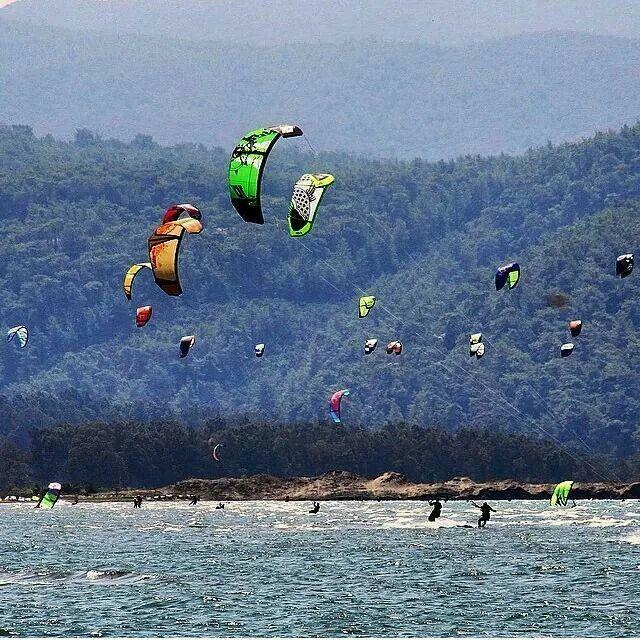 Can’t wait to be there again…. See you next year! Pleasant journey to our destination in a comfortable air-conditioned minibus whcih was driven considerately and carefully. 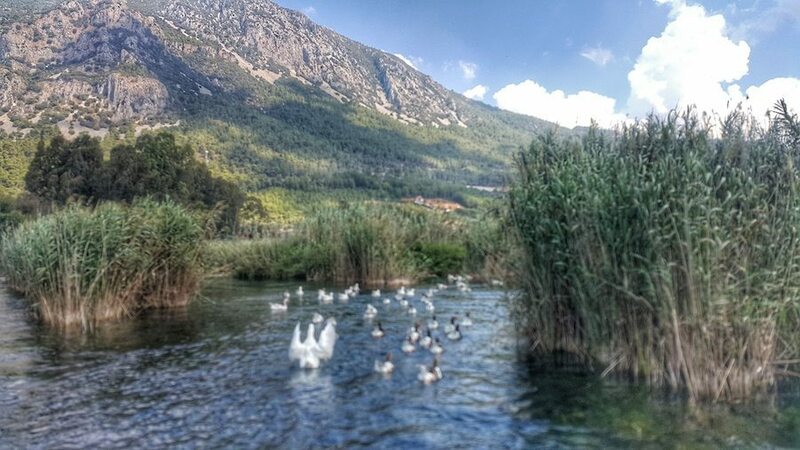 After brief stops at the liquid amber forest and the Lycian tombs we reached Akyaka where we enjoyed a very welcome regional ice cream. 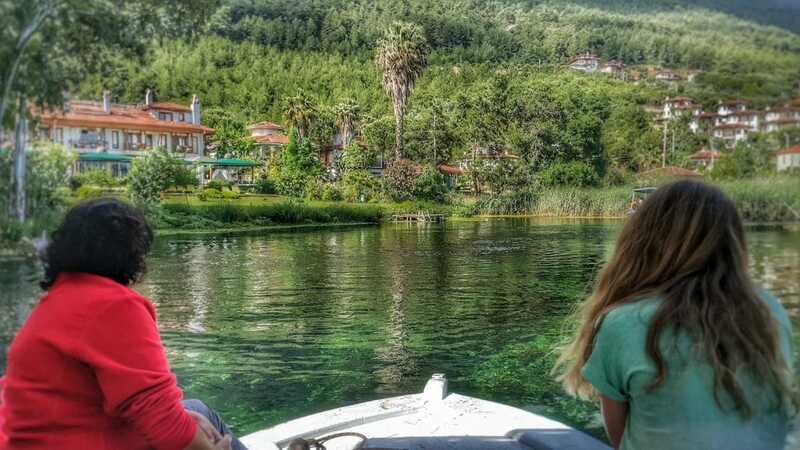 The boat trip down the amazingly clear Azmak river was peaceful and relaxing with lots of opportunities to view the plentiful fish, wild fowl, birds and dragonflies. Some of the other guests jumped into the crystal clear waters to enjoy a swim, but I was not brave enough! 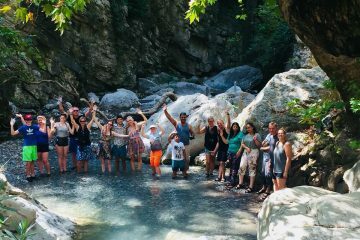 After a relaxing lunch in the town and a look at the traditional houses we then went on to Cinar beach where the water was not so cold! A refreshing dip was welcome as it had been an exceptionally hot, but very enjoyable day. Das war umglublische trip. 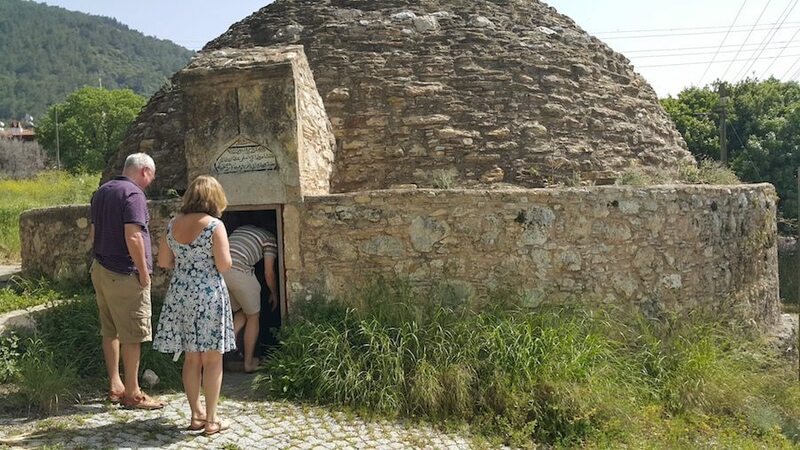 Gestern wir waren in Akyaka mit Volkan. Volkan ist erlisch ganz freundlische man und er macht sein gescheaft perfekt. 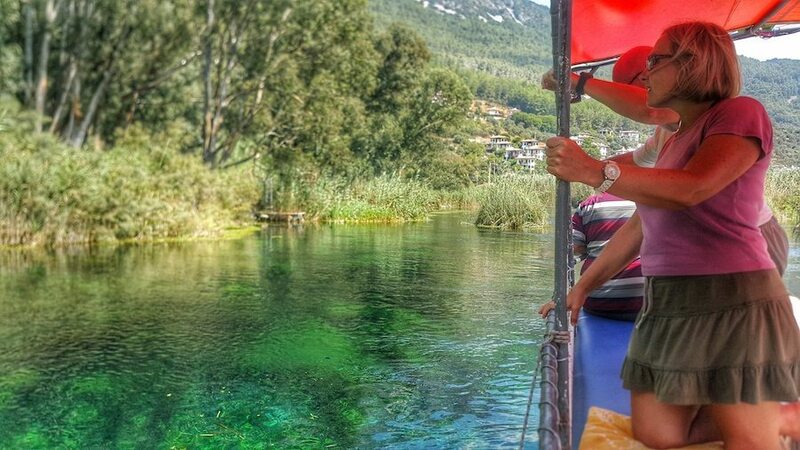 Dort war viele sache zu sehen besondere azmak river. Wir haben ganz schöne mittag essen gegessen. Das war erlisch traumlisch. Ich danke dir zu viel Volkan.